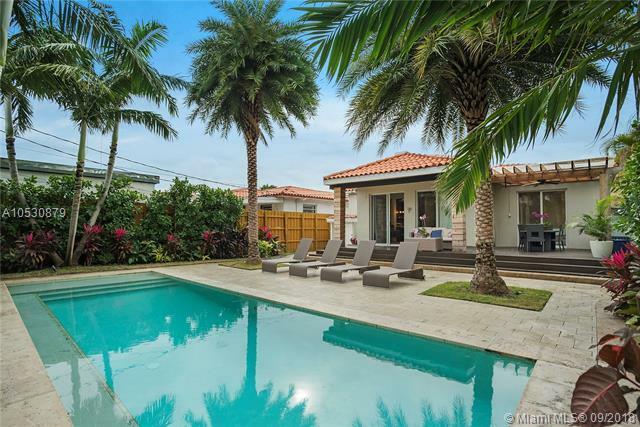 STUNNING South Beach home- ENJOY THE SOBE LIFESTYLE-walk to everything! NOTHING TO DO BUT MOVE IN! TOTALLY redone inside-impact windows, NEW custom baths, 7 inch wide European white oak floors throughout! HIGH 10 foot ceilings. 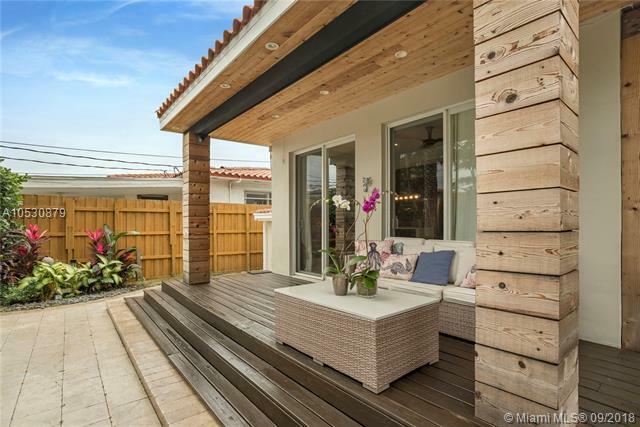 Cover front patio to enjoy sunsets! OPEN interior floor plan. 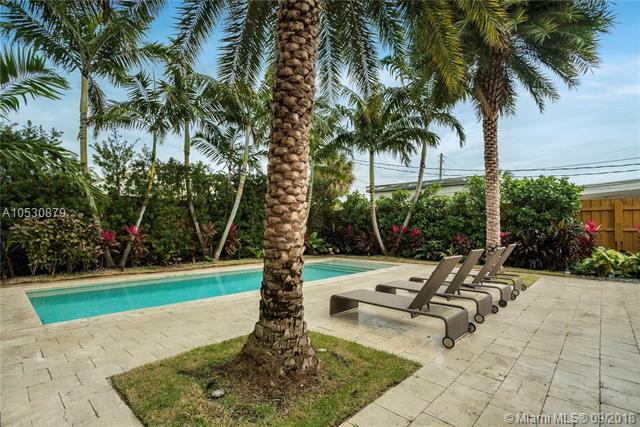 Sliding door opens to covered deck area, private back yard/patio and pool! Custom Aluminum GATE in front yard w/ two motorized entry gates. 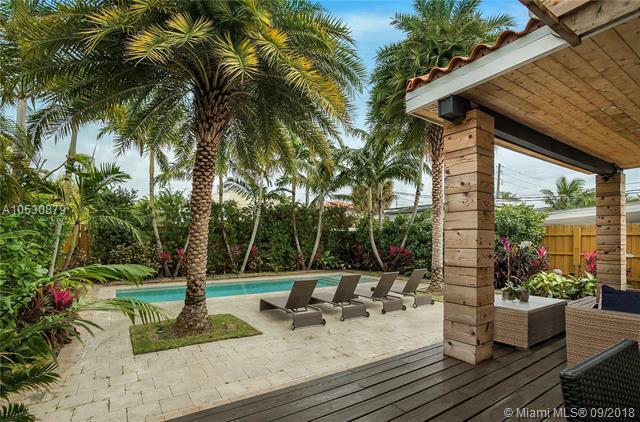 custom storage areas, outdoor shower, lush landscaping, mature palms, custom exterior lighting & Royal Poinciana tree (front).impact windows. custom high end closet systems-recess ceiling lights/fans throughout. see attachments for full list of improvements.